Wildfires in the Attica region of Greece, which includes the capital Athens, have killed at least 60 people and forced hundreds to evacuate, reports Reuters. Why it matters: These are the deadliest wildfires in Greece since 2007, when three consecutive heat waves resulted in more than 3,000 fires across the country, killing 84. 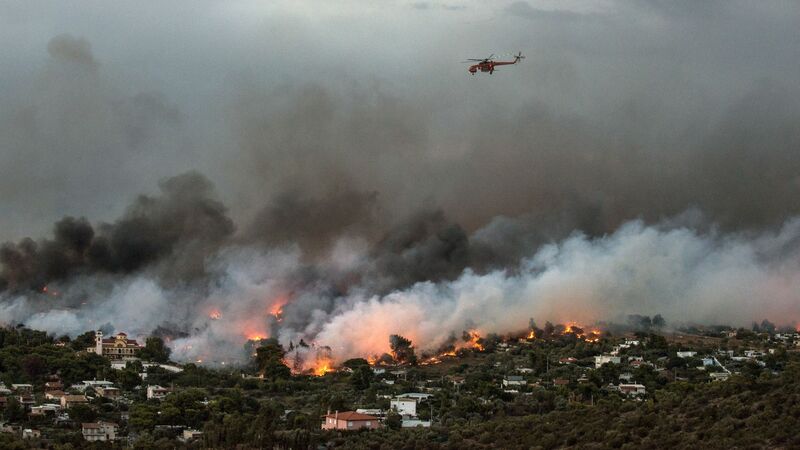 The European Union has dispatched firefighters and aid to Greece, Sweden, and Latvia, where forest fires have also forced evacuations, reports AFP.